Last weekend we all participated in the Pootlers Team Saleabration Blog Hop and here are some of the projects. 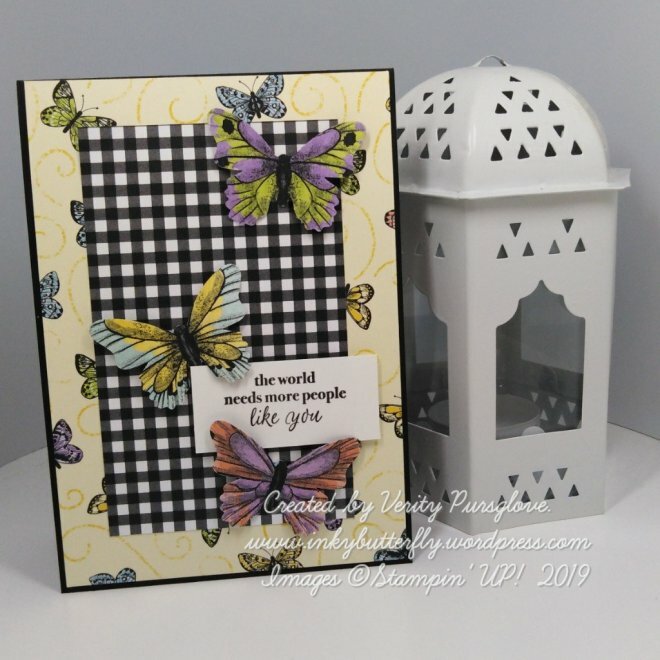 Firstly Verity of InkyButterfly, who has used the Botanical Butterfly DSP to create this lovely card. Read more on Verity's blog HERE. Next is Helzie who blogs at SlimmandStylish. 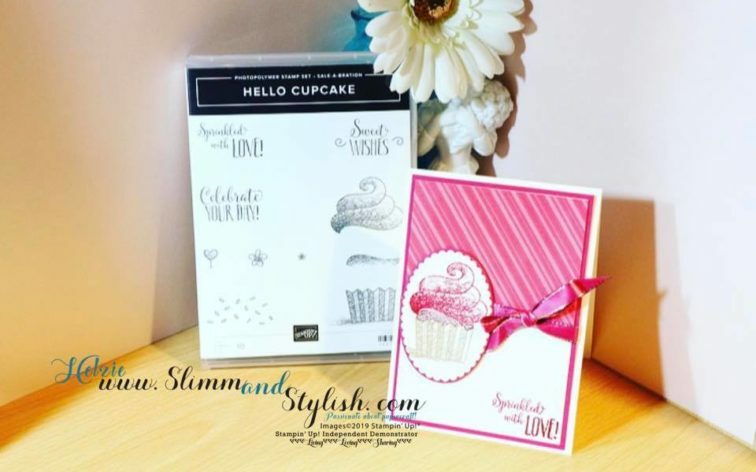 Helzie has used one of my favourite stamp sets from the Saleabration leaflet - Hello Cupcake. Read more about Helzie's cards over on her blog HERE. 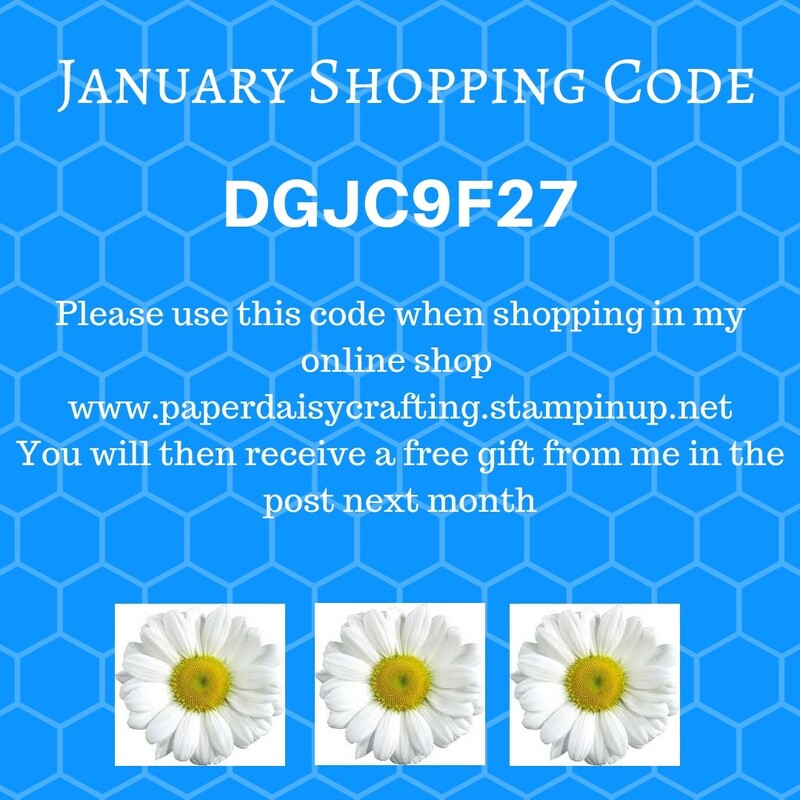 Lastly for today is Heather who blogs at Stamp with Nellie. Heather has used the Part of my Story stamp set which has some really lovely sentiments. 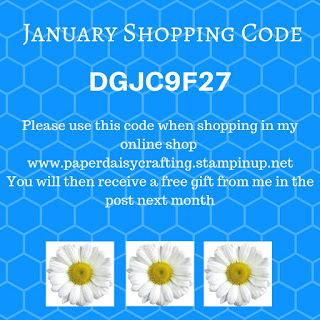 And if any of those projects have inspired you to do some crafty shopping, don't forget that now is a great time to do so - spend £45 and get any of these featured products absolutely free.